A hundred years ago, on 3rd May 1913, Dadasaheb Phalke, who is considered to be the father of Indian Cinema, released his epochal feature film Satyawadi Raja Harishchandra with no idea that they were about to unleash something so huge that the next hundred years would completely change the way we would view entertainment. 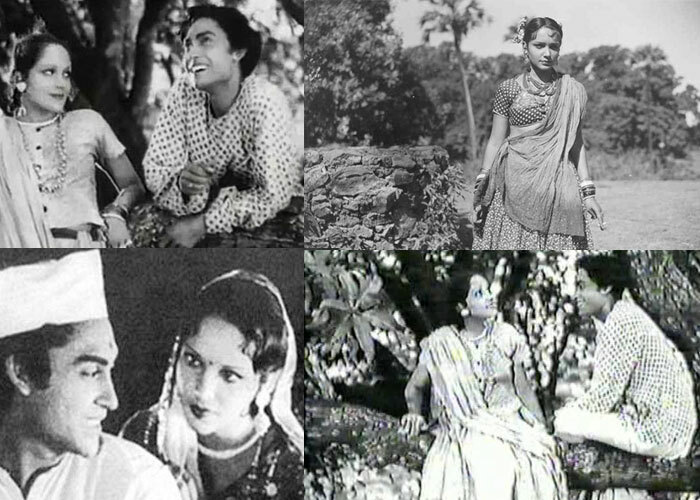 Eventually it was in the 1930s with the introduction of sound in the film Alam Ara that Indian cinema took the first steps to melding itself into an essential part of the Indian identity, thus eventually evolving into what we now know as Bollywood. With a journey from silent, to black and white and now 3D, Indian cinema continues to do what it started off doing – to ebtertain and thrill the audiences. The French might have introduced the concept of moving images, but little did anyone know that India would become the largest film industry in the world, having withstood the test of time and the vast cultural differences over a span of a century. With time this industry expanded and film production increased through the 1920s and 1930s. 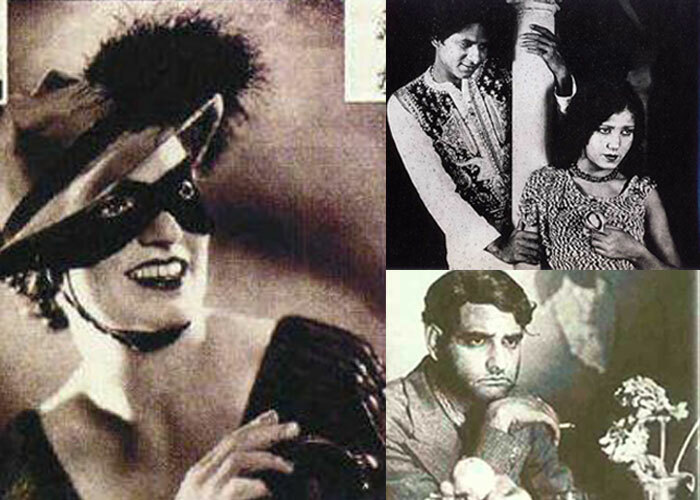 Technology kept getting newer and the introduction of sound and then later on colour meant that actors not only needed commanding voices but also singing skills as music became a defining element in Indian cinema Alam Ara was India’s first sound film, while Kisan Kanya was India’s first colour film, and incidentally both were directed by the same person, Ardeshir Irani. With World War 2 dominating this decade, it was clear that the film-makers were in an era bolder then the times they were living in. V. Shantaram, Bimal Roy, Mehboob Khan and Raj Kapoor made their films and mark during these years. In the interim, rapid strides were being made towards the South and Tamil, Telugu and Kannada films were all the rage, religious subjects being more dominant. The music that was produced in these years still strikes a chord with many. Music directors like Shankar Jaikishe, O P Nayyar, Madam Mohan, Naushad, S D Burman, Salil Chaudry all had their distinctive styles and each one gave the most unforgettable melodies the world has ever known coming from the Indian film industry. This era was considered the Golden Age of Indian cinema. A plethora of film-makers made their mark in this era and gave us classics like Shree 420, Madhumati, Mother India, Mughal E Azam, Pyaasa, Awara and many others. Names like Guru Dutt, Bimal Roy, Mehboob Khan, K Asif, Raj Kapoor, KV Reddy, Satyajit Ray made huge waves in the industry and their names have been forever embedded in the foundations of Bollywood cinema. The changing social norms and changing economies had a huge influence on the movies that were made in this era. Stories, characters, styles, content and structure changed completely giving way to what we know as Masala films. This was the era of instant attraction, the era of the Angry Young Man that shot Amitabh Bachchan to his superstardom status. It wasn’t just Big B who basked in this era’s glory. 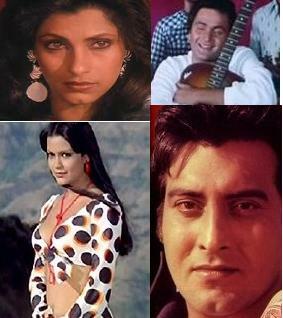 Rajesh Khanna, Dev Anand, Jitendra and Dharmendra also enjoyed back to back hits and actresses like Vijayanthimala, Nargis, Waheeda Rehman, Sharmila Tagore, Hema Mailini, Smita Patil, Rekha and Sridevi also became household names. 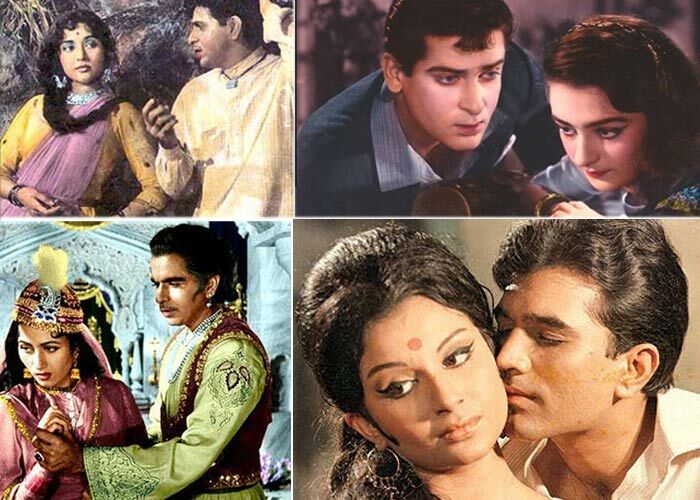 Art cinema also gained prominence and several art film directors like Shyam Benegal and Satyajit Ray, among others, made movies that gave India international fame and glory. At the same time, this era saw female directors like Aparna Sen, Vijaya Metha, Kalpana Lajmi and Meera Nair gain a lot of prominence in a rather male dominated domain. This decade was also highly remembered with Rekha in her performance in Umrao Jaan back in 1981. Romance, thrillers, action and comedy all came alive in the 90s as technology also escalated the use of Dolby digital sound effects, special effects, choreography and international appeal. Stars like Shah Rukh Khan, Juhi Chawla, Anil Kapoor, Madhuri Dixit, Rajnikanth, Aamir Khan, Salman Khan, Hrithik Roshan and so many others opened doors to a new era of films with focus on aesthetic appeal. New techniques were used and it was not uknown for stars to undergo training to portray particular roles. The world has become a global village and Bollywood has produced an array of films that have received global recognition and accolades. Several new film-makers are coming forth with different ideas and perspectives to give a refreshing film to the audiences. Investments are being made and the overseas markets also contribute to a large chunk of Bollywood’s box office collections. 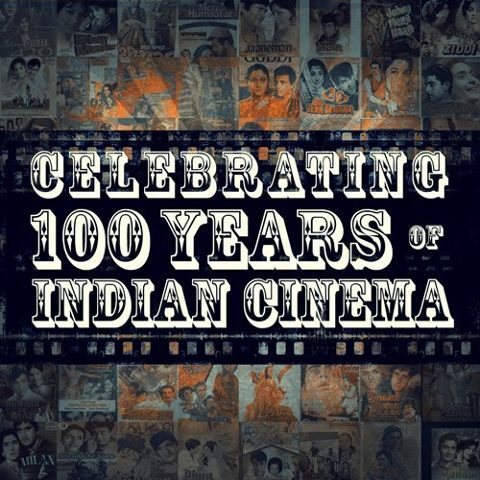 Here’s celebrating a century of the wonder of Bollywood cinema and looking forward to much more in the coming years!